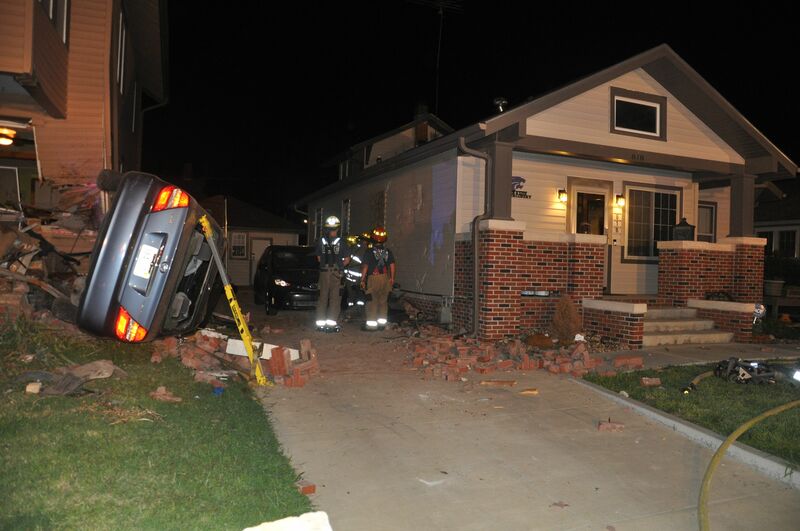 A driver was injured and a Salina family has been displaced after a car crashed into their home while they were sleeping. 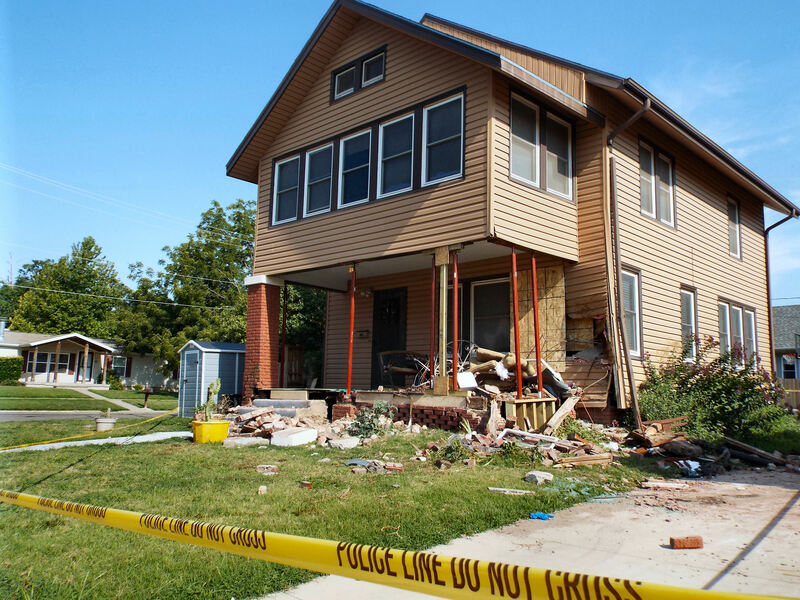 According to Police Sergeant Brent Rupert, officers were called to 822 W. South Street early Friday morning after a car driven by 25-year-old Kaitlin Vargas reportedly hit the porch pillars, spraying bricks that hit two other nearby houses. Police say Vargas was trapped inside the vehicle and rushed to Salina Regional Health Center by EMS after being extricated. She was then transported to a Wichita hospital and listed in critical condition. An inspector with the City of Salina declared the home uninhabitable until repairs can be made. Sergeant Rupert tells KSAL News that Vargas was not wearing a seat belt. The crash remains under investigation and that speed and alcohol may have played a role. The accident occurred Friday at 1:45am near the intersection of College and West South Street.